Best recognized for her versatility, Glenn Close is a popular stage, TV and film actress who has been in the acting industry since 1974. She is currently known for her role in the TV series The Shield. Her professional acting career started in 1974 when she took a role in the film Love for Love. Later on, she worked on several projects including The Big Chill, The Natural and The World According to Garp which all earned her a Best Supporting Actress nomination for the Academy Award. Later, her roles in Fatal Attraction, Dangerous Liaison, and Albert Nobbs earned her Best Actress nominations for the Academy Award. As Patty Hewes in the TV series Damages earned her a Golden Globe and Emmy award. This multi-awarded actress is a 6-time Academy Award nominee, making her the actress with the most nomination who never won. 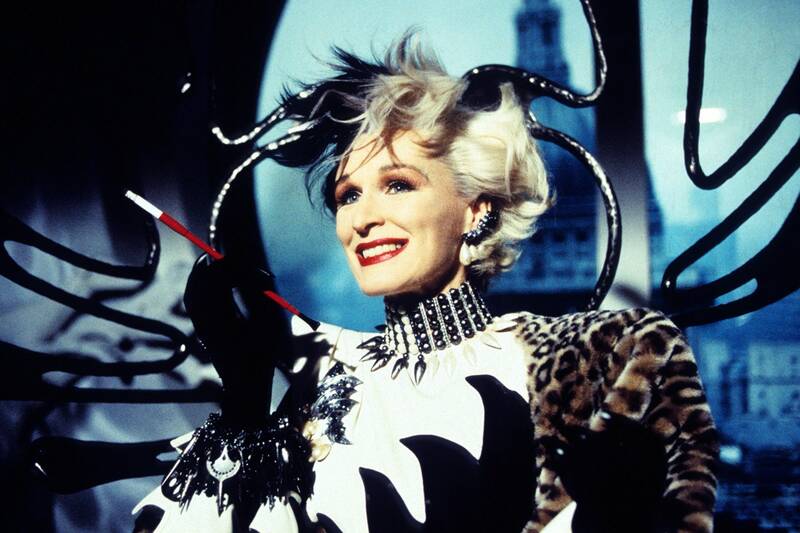 Throughout her entire acting career, Glenn Close has earned a total of 3 Emmy's, 3 Tony's, 2 Golden Globe, 1 Obie and a Screen Actors Guild Award. She currently has a net worth of $50 million. The below financial data is gathered and compiled by TheRichest analysts team to give you a better understanding of Glenn Close Net Worth by breaking down the most relevant financial events such as yearly salaries, contracts, earn outs, endorsements, stock ownership and much more.